Because I have such bad “morning” sickness every night, it’s hard to find things to do with my husband. We usually end up watching a movie because all I want to do is lay on the couch. I know it will get better though and I can’t wait!! I decided to make a list of the top ten things I enjoy doing while I’m pregnant so that when I feel better, we can get out more! 1. Massage: Pregnant = aching body. Even a non-professional massage or just a lavish foot massage will do a load of wonder! 2. Pedicures: For most of pregnancy you can’t even see your toes but it will feel good to be pampered and know that at least one part of you is gorgeous at all times! Break your hubby out of his comfort zone, and if you’re having a girl, teach him all about girly things while you’re at it! 3. Maternity Shopping: Skip dinner and use the money you’d spend on a new, husband approved outfit so that you have something dazzling to wear for your next date night! 4. Day Dates: You probably aren’t sleeping very well, so try a day date together and then call it a night early. 5. Cleaning Service: While you’re out have a maid service or pay a sibling to clean your house! If that’s not an option, take some time to deep clean it together so that you can relax a little more. I usually have a list of procrastinated tasks that are hard for me, such as bending over or carrying anything heavy. Be sure to have your husband take care of these and give him plenty of praise! 6. Baby Registry: Hit the baby store and pick out your dream items for your new little one. Even if you’re not that far along it’s nice to have an idea of what is out there. 7. Musical Drive: Take a drive and listen to some of your favorite music. It can be super relaxing and let you get into some deep conversations. 8. Double with Friends: If it’s your first baby, it might be a while before you have a chance to get out with your group of friends again so take this time to stay connected. You’ll need each other but you’ll also need good friends as you begin this new chapter in your life! 9. Breakfast in Bed: Sleeping in is going to be a rarity in the near future so live it up while you can! 10. Relive Your First Date: Even if this is your sixth child or your first it’s important to remember what life was like when it was just the two of you. Recreate the feeling by reliving your first date. Yes massage is a great ideaa!! These are all fantastic ideas! I'm currently pregnant with #3 and any of these would be wonderful! 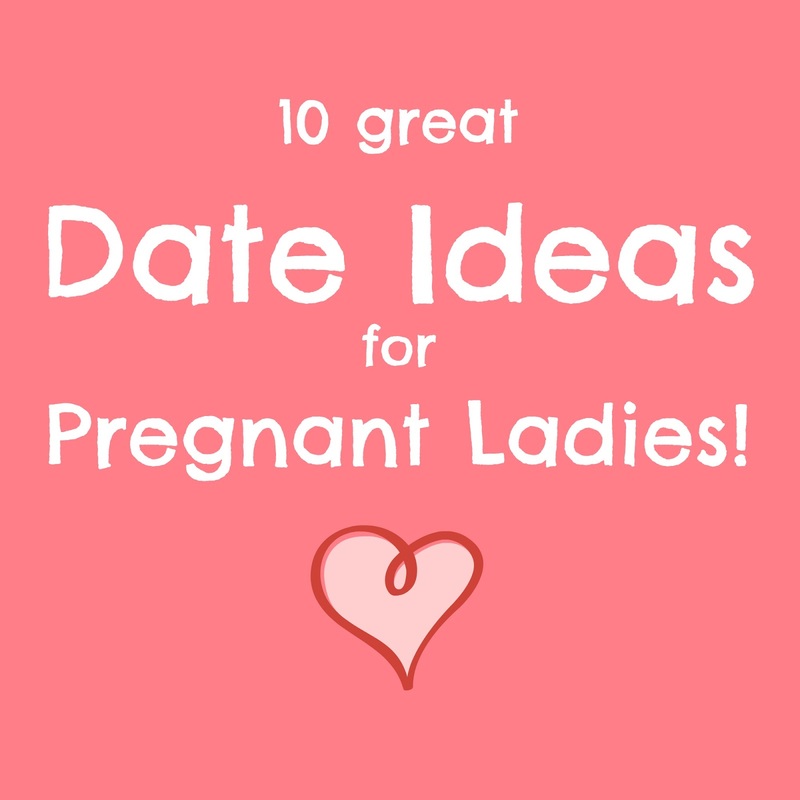 Great ideas, and I'm not pregnant! LOL I remember the morning sickness, but during the evening hours, that stinks! Congrats on the pregnancy! And I hope the morning night sickness gets better soon!!! Great ideas wish I had them when I was pregnant – Thanks for linking up to Pin Worthy Wednesday, I have pinned your post to the Pin Worthy Wednesday Pinterest Board. Fun ideas! I know someone needs those, too ;). Not me, I am a grandma. Thanks for sharing at #OMHGWW–love to have you. Your posts are so powerful and helpful! Thank you for sharing "10 Date Ideas for Pregnant Ladies" with us on the Healthy Happy Green and Natural Party Blog Hop. I'm pinning and sharing.